For the first time since the 1950s, the symbolic doomsday clock sits at two and a half minutes to midnight due to geopolitical strife, climate change, Kim Jong-un and Donald Trump. That’s got the super-rich scrambling to find ways to survive a global calamity. 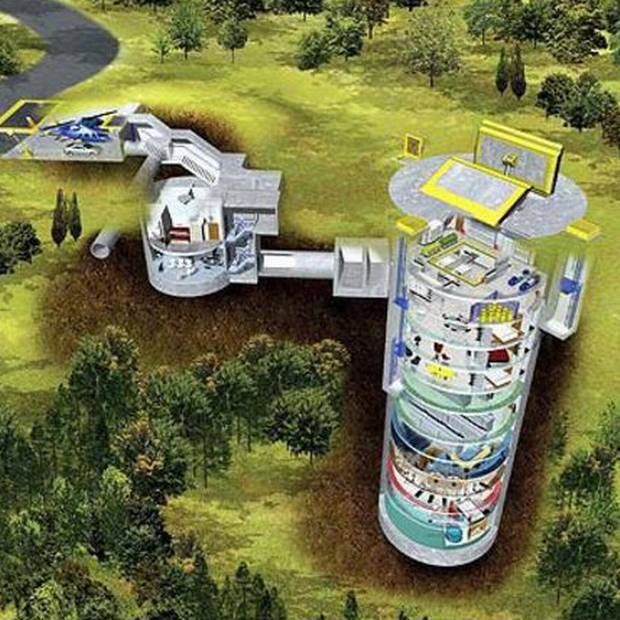 The Survival condo was built in a converted missile silo and comes in half-floor units (900 square feet) and full-floor ones (1,800 square feet). Shared facilities include: a shooting range, pool, rock-climbing wall, dog park, movie theatre, library, classrooms, exercise facility, a high-speed elevator and military-grade security. Bonus: In case of catastrophe, a SWAT-team-style truck will pick up any owner within 400 miles. 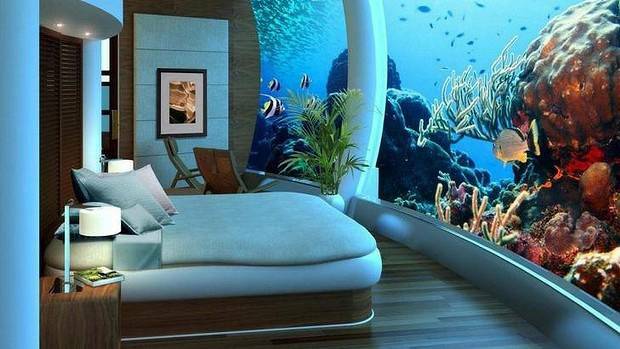 The Vivos Europa One bunker gives each family two stories of space—5,000 square feet—-that can be custom outfitted (including an aquarium in the bedroom). The country's isolation and lack of predators (possums and weasels are the island's biggest threats) have led America's super-rich to gobble up fertile farmland—the better to feed their families in case of Armageddon. Peter Thiel became a citizen of New Zealand in 2011 and has two properties in the country (one is worth about $13 million). James Cameron has bought huge parcels of land totalling more than 1,500 hectares since 2012. James Murdoch bought 450 acres in northern British Columbia. The property is only accessible by boat or float plan. John Malone, the largest private landowner in the U.S. has 2.2 million acres across six states. Media mogul Ted Turner has two million acres in Montana, Nebraska, New Mexico and North Dakota. 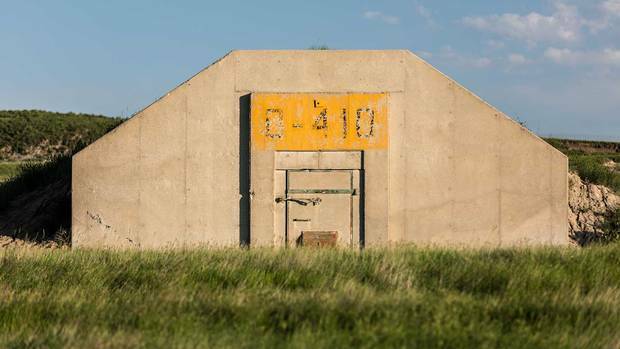 Percentage of Americans who believe stocking up on supplies or building a bomb shelter is a wiser investment than a 401(k) says a survey by National Geographic.